Singita Sasakwa Lodge is located in the Grumeti Reserves in northern Tanzania, and forms part of the Serengeti Mara ecosystem. 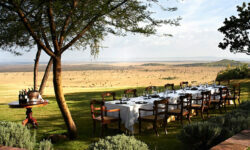 The view from the lodge’s spacious veranda is almost endless over the majestic Serengeti plains below. A sense of grandeur is woven throughout the turn-of-the-century manor house and private cottages through a blend of authentic European style and East African influences. With 10 luxury spacious en-suite villas the lodge holds special appeal for those with a passion for refined splendor, ensconcing its guests in comfort, luxury and old-world elegance. 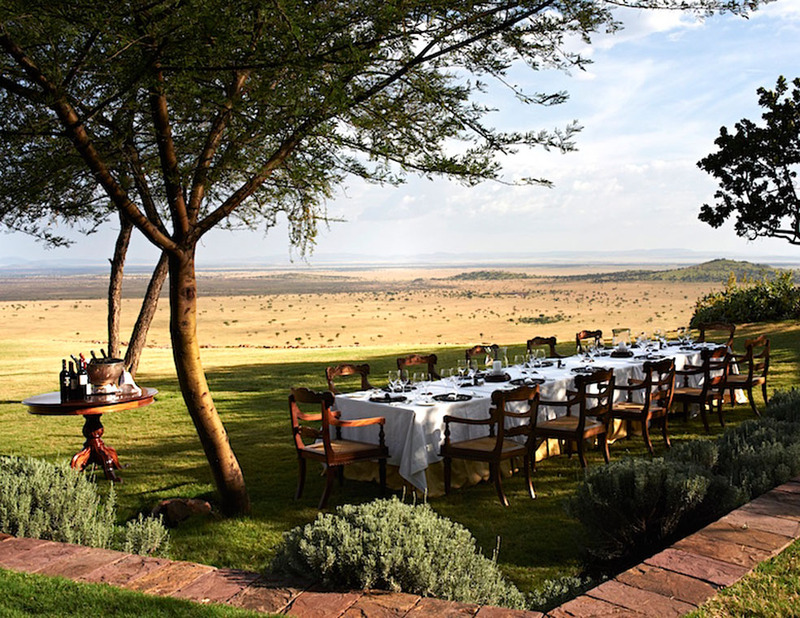 From this superb vantage point, one can become absorbed in the marvel of an abundance of wildlife, including the annual migration of zebra and wildebeest, widely known as the greatest natural spectacle on earth.